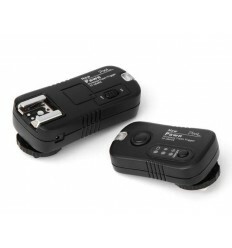 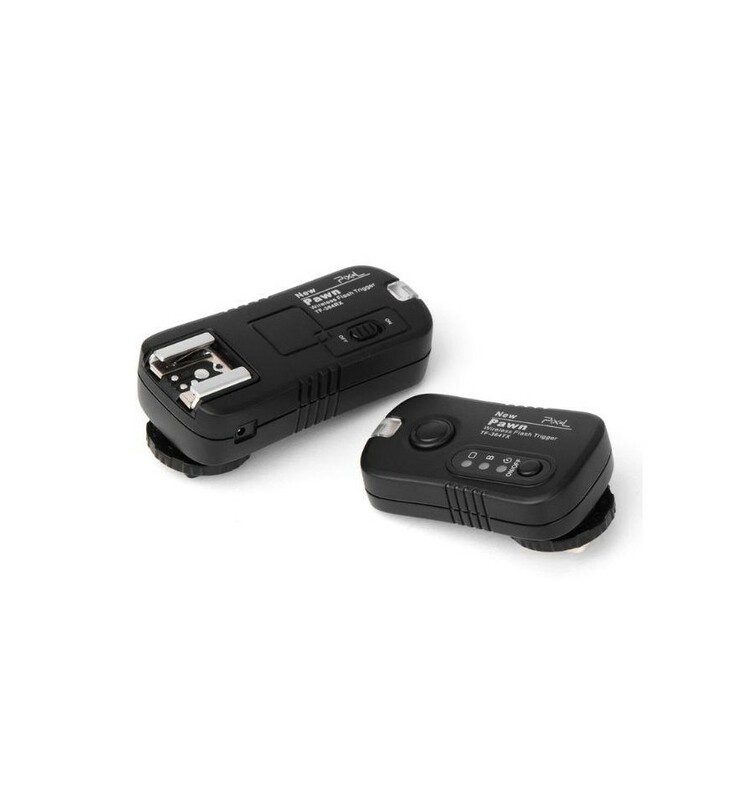 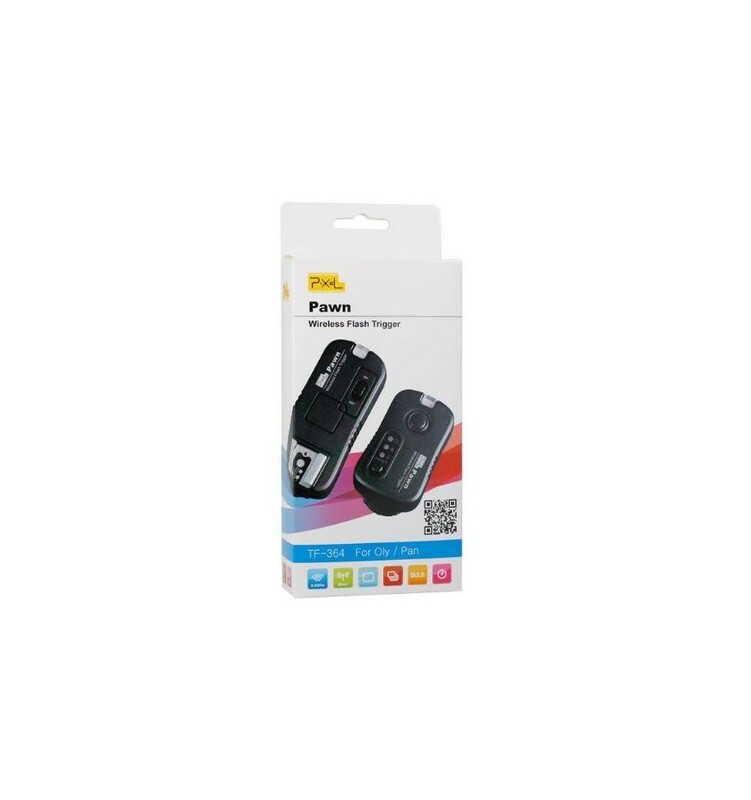 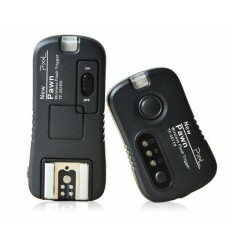 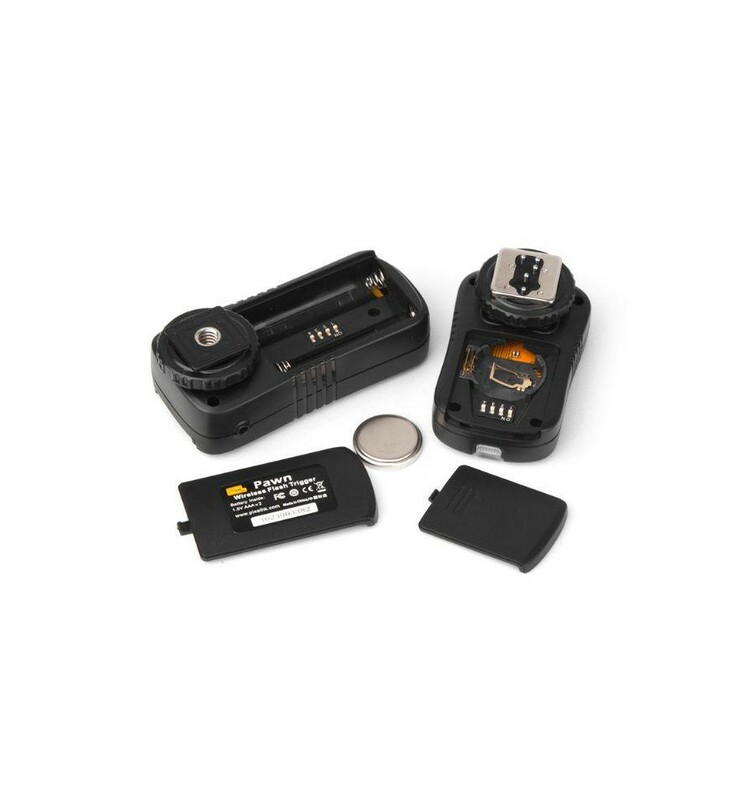 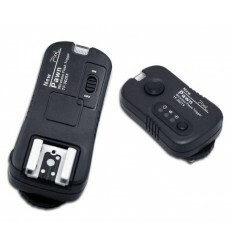 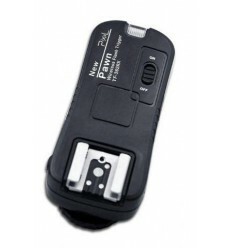 The Pixel Radio Trigger Set Pawn TF-364 for Panasonic is a wireless remote control flashgun for Panasonic cameras and Panasonic camera flashes. 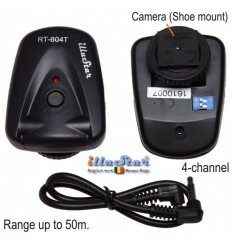 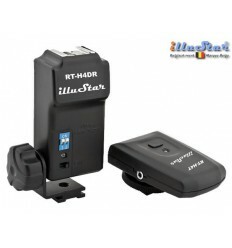 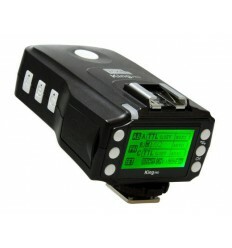 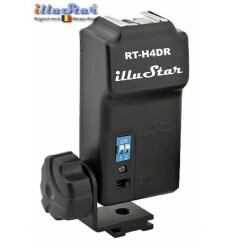 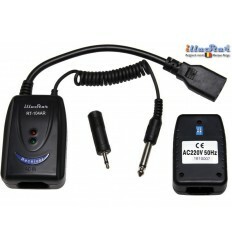 This system not only lets you wirelessly control your studio flash, but your camera flash as well and even your camera! 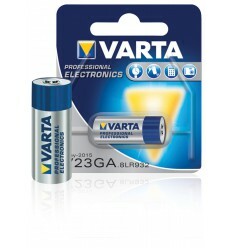 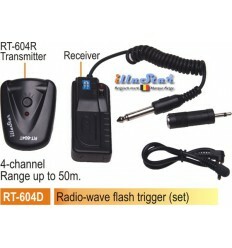 The wireless control works via a radio frequency between transmitter and receiver. 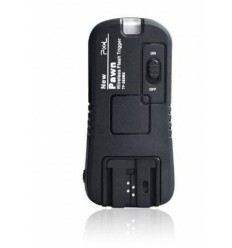 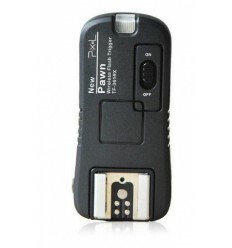 This Pixel PawnTF-364 kit supports up to 1/250s shutter speed. 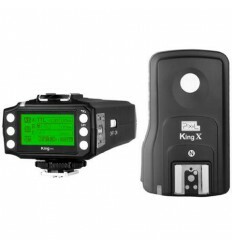 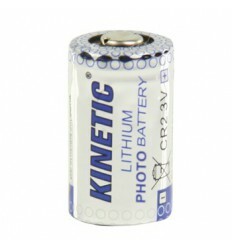 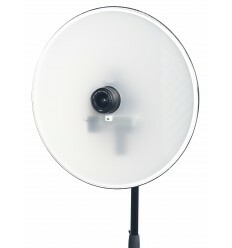 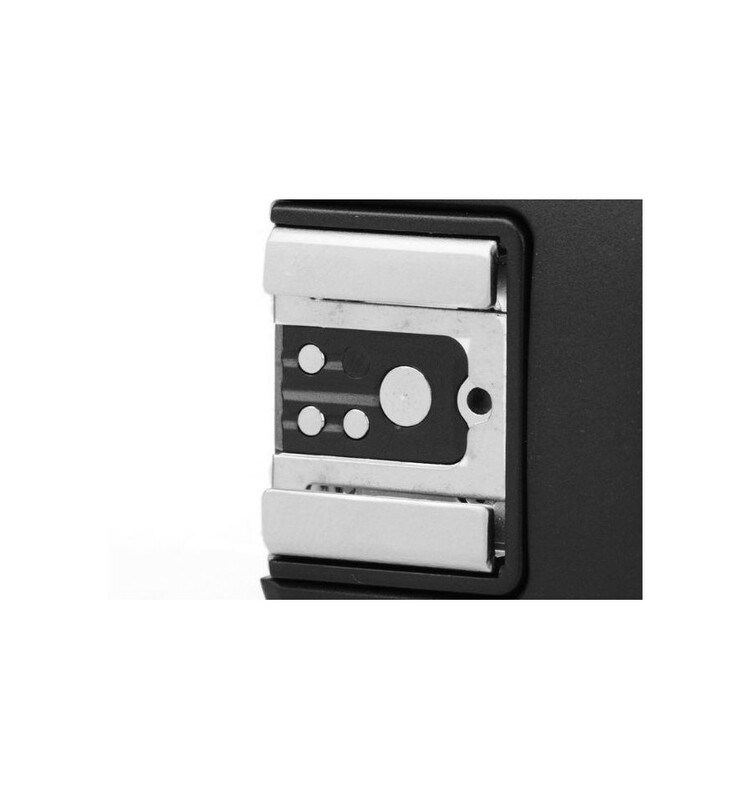 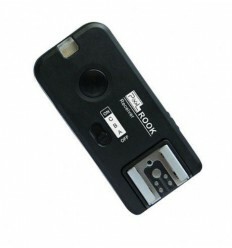 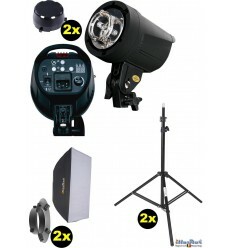 With the help of multiple receivers, you can also control multiple cameras or camera flashes. 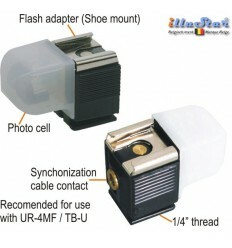 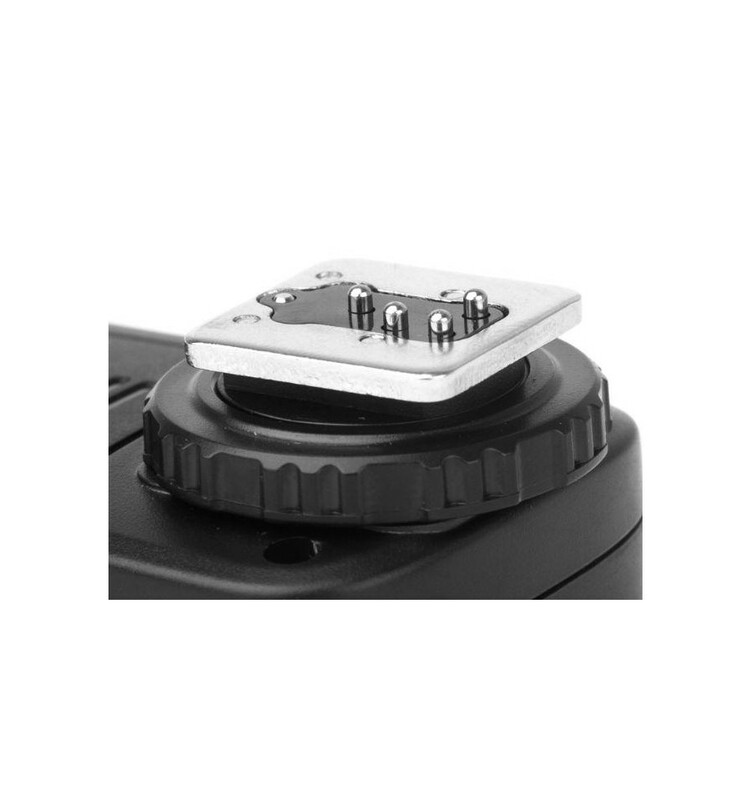 Panasonic: DMC-FZ50, DMC-FZ50K, DMC-FZ50S, DMC-FZ30, DMC-FZ30K, DMC-FZ30S, DMC-FZ20, DMC-FZ150, DMC-FZ20K, DMC-FZ20S, LC-1, L1, L10, G10, G2, G1, GF1, GH1, GH2, G3, Gx1, G5, DMC-FZ200. 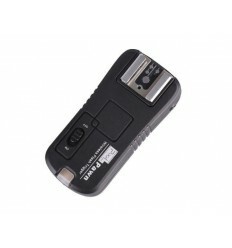 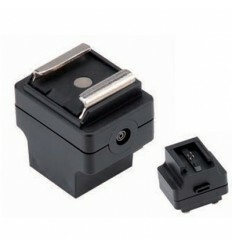 Olympus: E620, E600, E550, E520, E510, E450, E420, E410, E400, E30, E100, E-PM1, E-M5, E-PL2, E-PL3, E-P3, EP-2, EP-1, SP-590UZ, 570UZ, SP565UZ, SP560UZ, SP550UZ, SP510UZ, SP810UZ, SZ-30MR, SZ-20, SZ-11, XZ-1, E1, E3, E10, E20, E5.